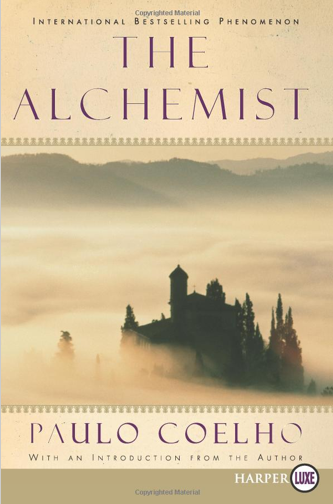 The summer of 2008 I read The Alchemist. It truly changed how I thought about my personal journey and secured a permanent place on my all-time Top 5 list. I started working my way through Paulo Coelho’s entire body of work, often procuring his books on overseas trips as they can be difficult to find in the United States…or even in English for that matter. Besides The Alchemist, I’ve also read Brida, The Witch of Portobello, The Valkyries, By the River Piedra I Sat Down and Wept, and The Zahir. In addition, I owned 4 additional books of his that I hadn’t yet read. The most recent addition to my collection was Aleph, which I’d received as a Christmas present from my parents last year. I’m trying to keep my 30 x 30 reading list diverse and Coelho can certainly diversify any reading list. Unfortunately, this is the first book of the ones I’ve read so far that I can’t give a glowing review. 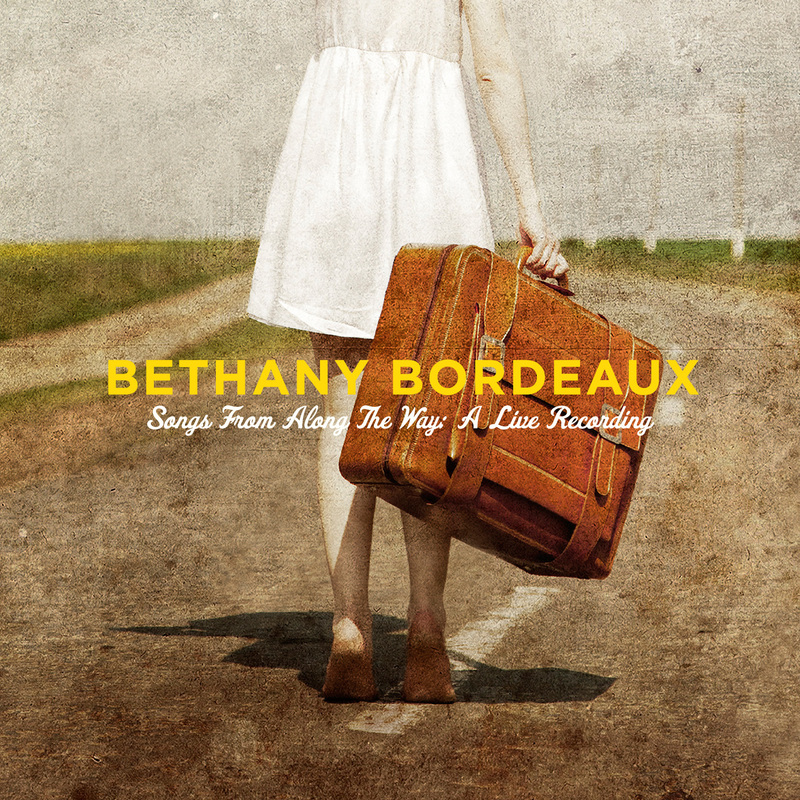 I thought for so many reasons that this book might become my most favorite of his yet as it involves some very “Bethany” elements: a violinist, a train journey, and tales of foreign lands. Unfortunately, it also chronicles the relationship between the married author and the aforementioned young, single, female violinist which dances uncomfortably close to infidelity through the entire book. While he’s never starkly unfaithful, the relationship is certainly of a nature that I’d prefer my husband never participate in…even if he was seeking forgiveness for sentencing the woman to death in a previous life…which was the entire premise of the story. 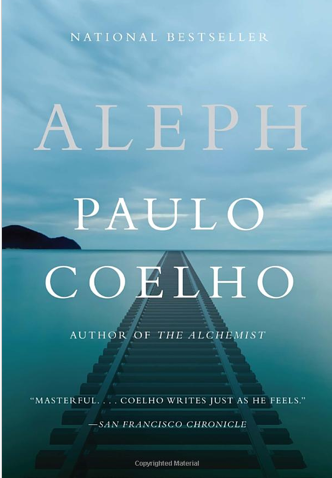 Coelho was once an atheist, then a Buddhist, and now a Catholic mystic with a fascination of magic and all sorts of rituals, so I’ve always appreciated him mostly for his writing style and intellectual ideas, but not so much as a spiritual role model, and this book was certainly no exception to that rule. In any case, just because Aleph wasn’t my favorite, doesn’t mean that I don’t get to put a big, bold X next to 3. Read 8 books (one a month) bringing me up to a total of 5 books read thus far. I’ve got one more half-read, and I’m still deciding on what the last two books will be.